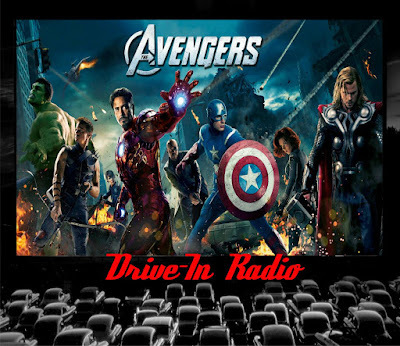 Welcome to the very first episode of Drive-In Radio! 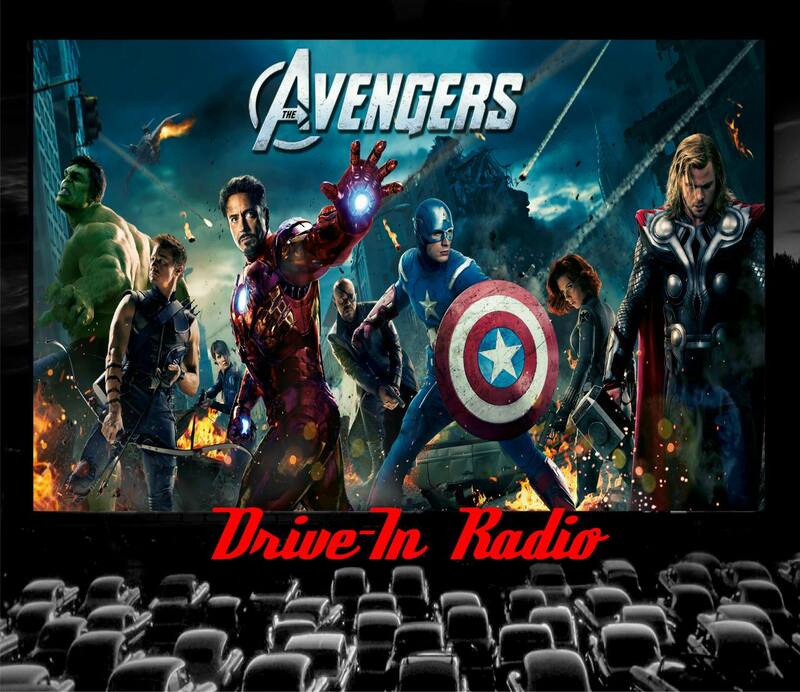 On this special episode we cover Marvel's The Avengers. The Avengers: When Thor's evil brother, Loki (Tom Hiddleston), gains access to the unlimited power of the energy cube called the Tesseract, Nick Fury (Samuel L. Jackson), director of S.H.I.E.L.D., initiates a superhero recruitment effort to defeat the unprecedented threat to Earth. Joining Fury's "dream team" are Iron Man (Robert Downey Jr.), Captain America (Chris Evans), the Hulk (Mark Ruffalo), Thor (Chris Hemsworth), the Black Widow (Scarlett Johansson) and Hawkeye (Jeremy Renner).